From cheelas to blini, here’s yet another variation of ‘The Pancake’. If you ask kids about their favourite dishes, pancakes will definitely be one of them. They can be sumptuous and healthy. A usual hot favourite with children, adults love them too! There are many variations of pancakes and most of them can be prepared in a jiffy. Different ingredients bring variety to the usual fare. Pancakes made using the normal grain-flour are the most common but to bring novelty and an added punch of nutrition, one can make them with almond flour. Almond flour is known to be very nutritious and has a distinct taste, no wonder that macaroons are so loved. It also serves as a great alternative to plain flour since it’s high in protein, low in carbohydrates and low in sugars. Also, almonds are high in monounsaturated fats, the same type of health-promoting fats as found in olive oil. 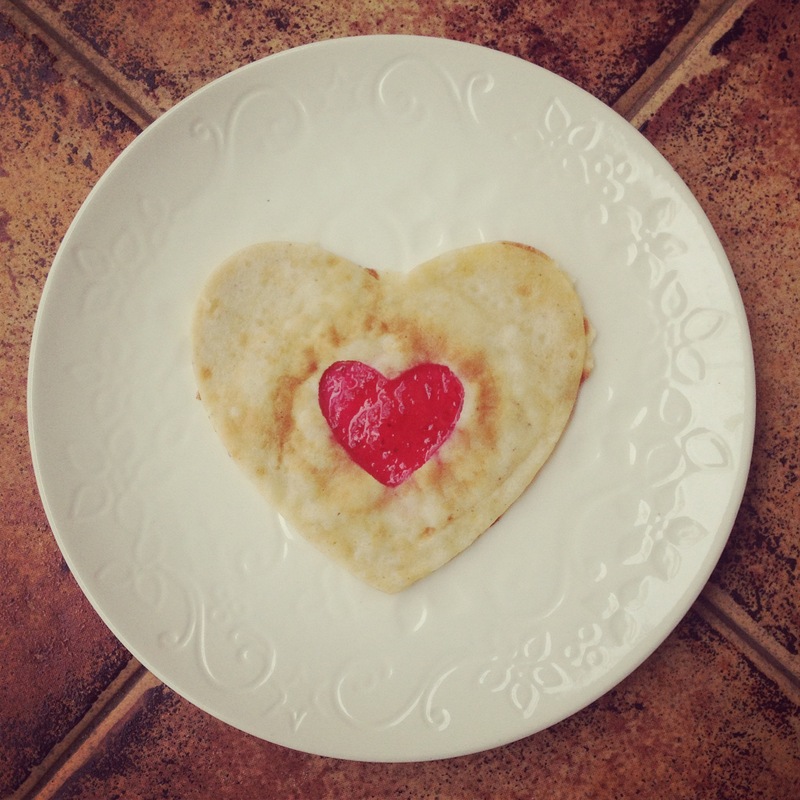 These pancakes are a storehouse of nutrients, which the kids will love! Founder of Wiseshe and babypregnancycare both very popular blogs for women, Anamika loves to read, write, cook and spend time with her 2 year old daughter.